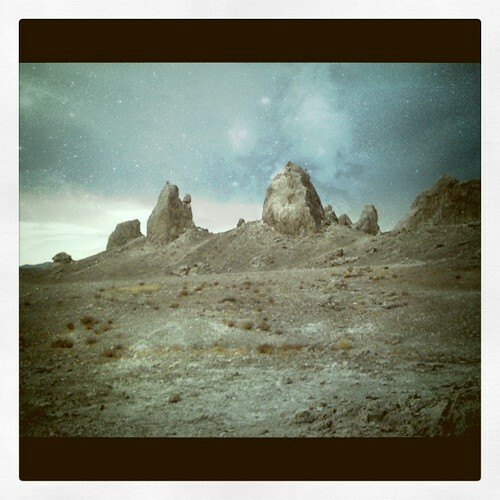 For the past nine days, I have been helping plan and execute a commercial shoot at the Trona Pinnacles. I had to forgo an epic Vegas trip with my friends to be part of this production and I can honestly say it was worth it. I learned so much about the industry and met a ton of awesome people. The landscape was beautiful (aside from the bees) and the silence of the desert did not go unappreciated. As for Vegas, I think I'll force Morgan to take me for Labor Day.